It’s natural to feel a good deal of nerves during your first pregnancy. 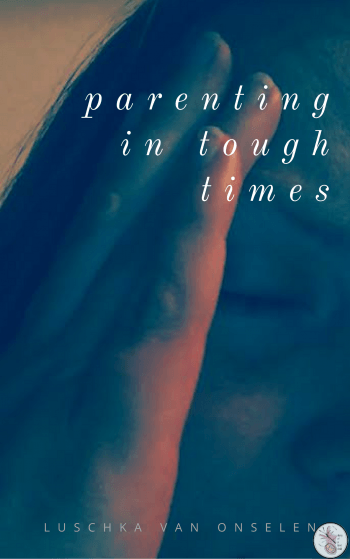 After all, there’s no definitive guide to motherhood –– and without experiencing it for yourself there’s only so much you can do to prepare yourself for raising a child. However, that doesn’t mean you can’t take steps to better position yourself in the meantime. Indeed, identifying problems you can address before your baby is born can save you quite a few headaches down the line. Some women are fortunate enough to work at offices that have progressive maternity leave policies, and/or will allow them to work from home a significant amount when their children are young. However, others aren’t so lucky. Make sure to speak with your boss about your maternity leave program, how long you can stretch it, and if there are any ways you can work with them to find an elegant solution. Additionally, you can also reach out to relatives or look into day-care centers. The sooner you do this, the more options you’ll have when your baby arrives! Bare in mind, however, that things can change unexpectedly. I had a fight with my HR department when I found out I was pregnant as I didn’t want to take the mandated 3 months maternity leave my company insisted on – the day Ameli was born, I instantly knew I wouldn’t be going back for a very long time, and I never did. Believe it or not, many first-time mothers may not understand all the intricacies of breast feeding. To breastfeed or not to breastfeed, –– even the act of expressing breast milk can give some mothers pause. Consult with your friends, family, and a lactation consultant you know before you make any final decisions. The doctor’s office can be an intimidating place –– not only for young children, but for mothers as well. If you don’t have an established pediatrician, or if you’ve recently changed doctors, take some time out to schedule appointments with them well in advance. 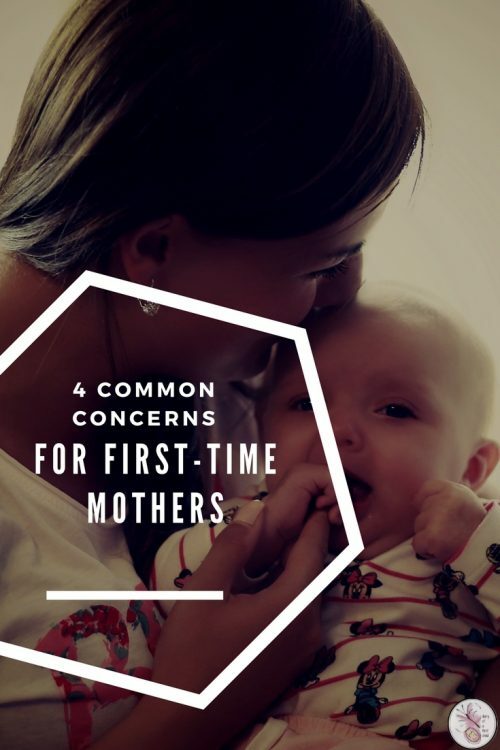 There are a few recommended early checkups and the good news is, the more you familiarize yourself with the stethoscopes, pediatric blood collection tubes, and other tools of the M.D.’s trade, the more comfortable you and your little one will grow. Also, don’t be afraid to shop around for a GP that leaves you feeling comfortable and confident, listened to, and like a person. Something a lot of new mothers don’t anticipate is the isolation. You no longer get up to go to work, have a drink with colleagues and late nights with friends. Suddenly, it’s you and a baby, and it can be really easy to fall into thinking that this is what the rest of your life will be like. Getting involved with local mother and baby groups is really useful for meeting people going through similar challenges, and many lifelong friends can be made during this beautiful, but unbelievably trying time. If you choose to parent outside of a mainstream way – with things like cosleeping, extended breastfeeding or babywearing – it is especially important to find your tribe.